Celebration of the life of Jim Wicker (or Jimmie as I knew him). A fellow drummer in high school band. 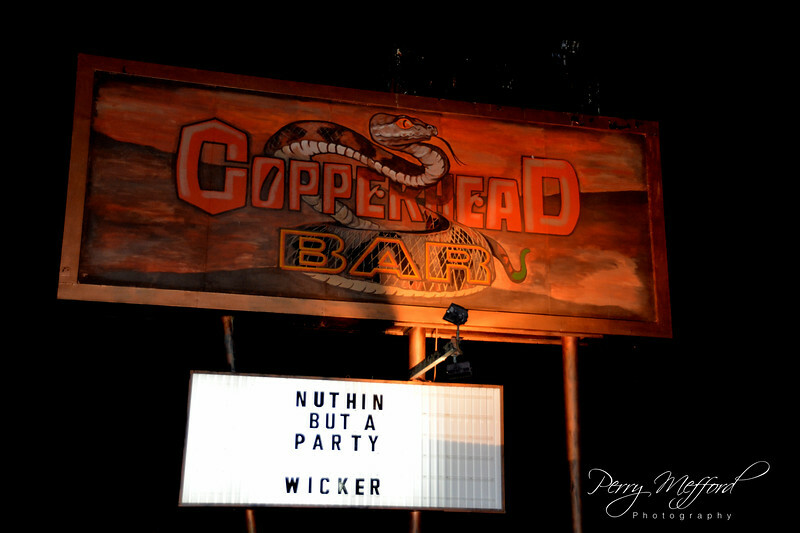 Jimmie's friends and family gathered at the Copperhead Bar in Lindsey Texas to reminisce, have some good food and rock out. Vince Pawless, Joe Burt, Scott Gregory, Mark Martin on guitars, Rick Arend on bass, Joe Wallace on keyboard and vocals, John Kasparek and Mike Otts on drums providing great tunes for us. Cameron Hobbs and his band came up for a great set also. A Great time was had by a lot of people.